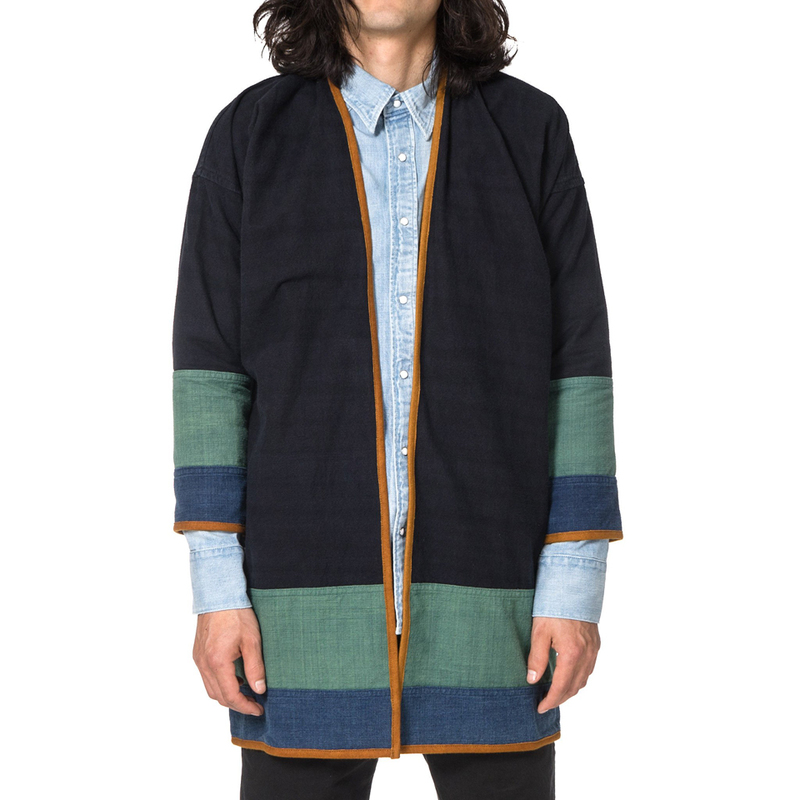 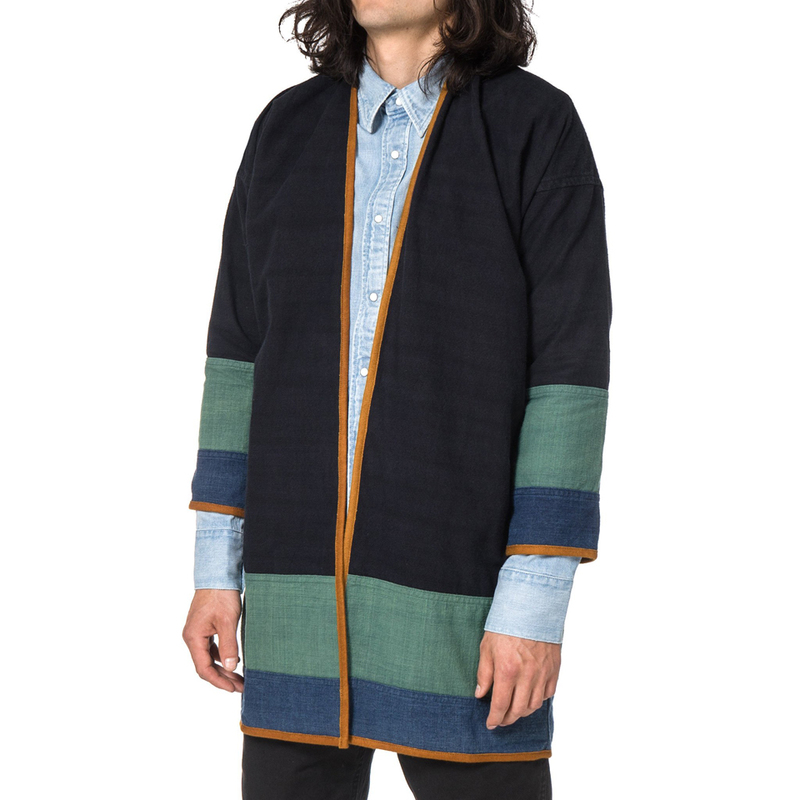 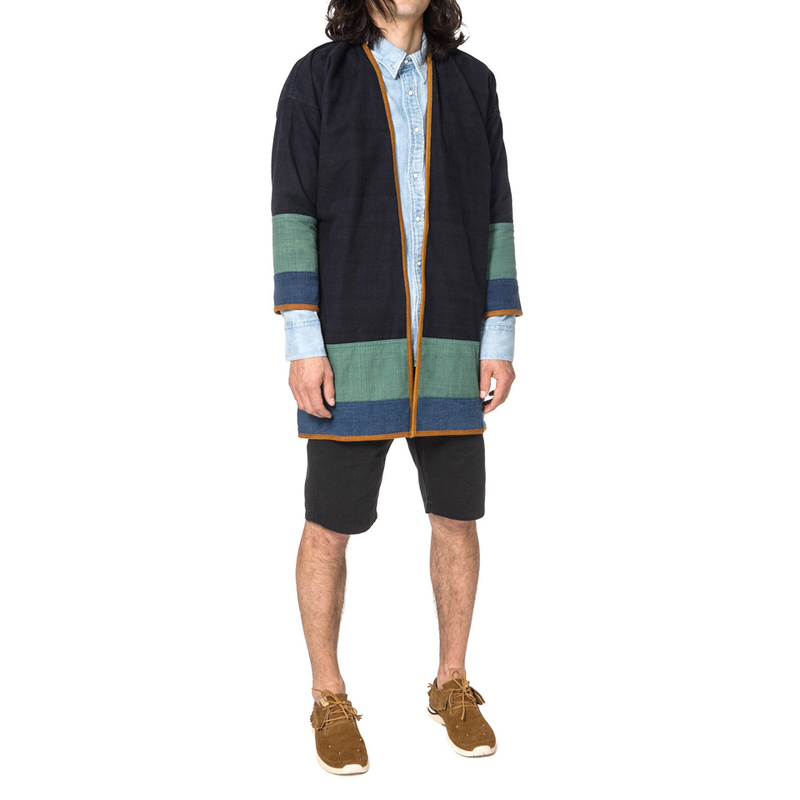 Visvim is the Apple of clothing, but this one’s too nice to ignore. 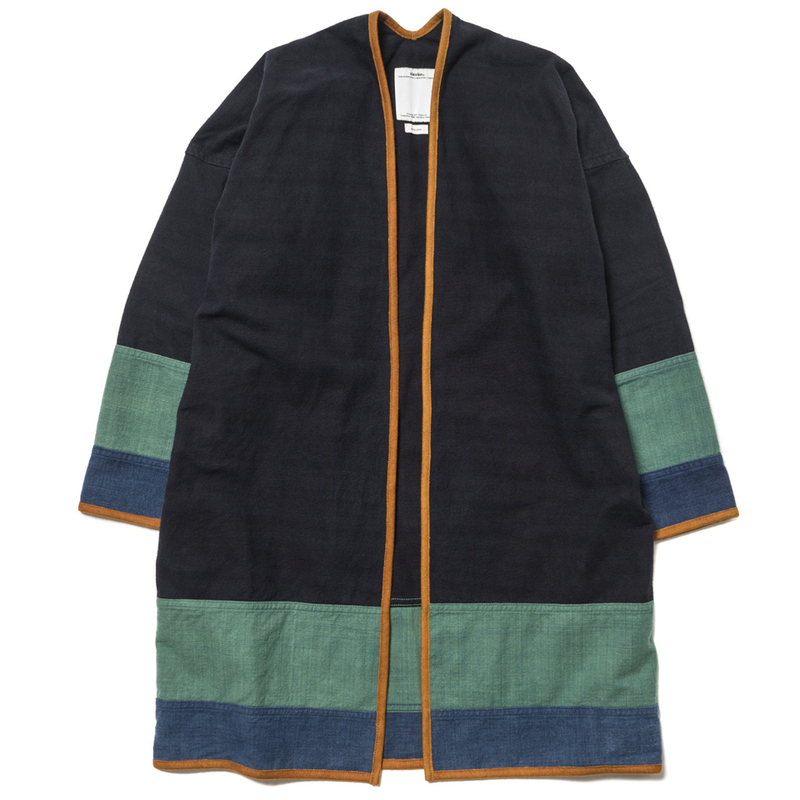 The Japanese brand treats one of its favorite silhouettes to a richly dyed makeover. 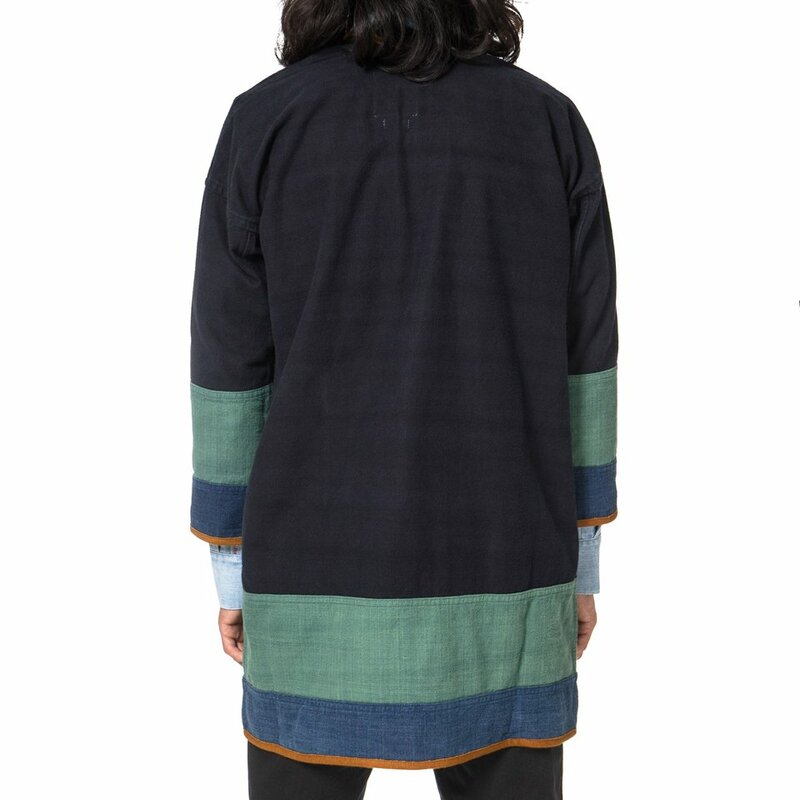 The coat also has a slit rear collar and gusseted underarms to ensure a comfortable fit.